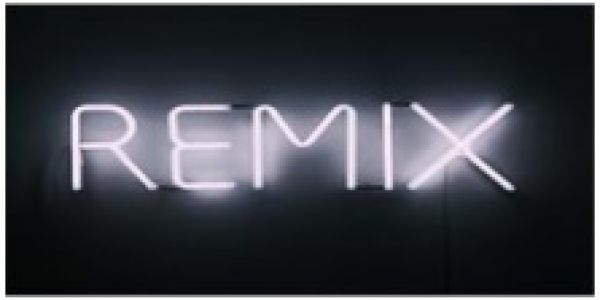 REMIX is our Youth Group for students in School-Years 5-8. It meets once a month, generally on the 3rd Friday of each month, in our Parish Centre Hall for fun – friendship – and faith. Meetings are a mix of games and faith sharing in a friendly safe environment. which pretty much sums up who we are and what we do!